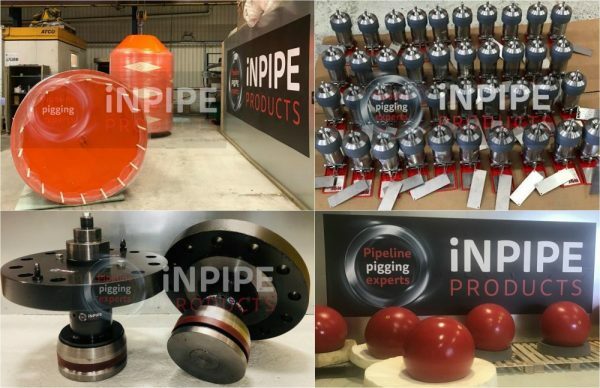 This week we have completed a number of contracts with a diverse product supply including large 1500mm & 1700mm Foam Pigs, Pig Signalers, 8” Flange Weld Testers and 30″ Pressure Balance Spheres for International Operators and EPC Contractors. Our portfolio covers a wide a range of pipeline pigging products as well as engineered solutions for pipeline isolation and joint testing. If you’d like to find out more or need advice, please contact us at sales@inpipeproducts.co.uk and we will be happy to help.